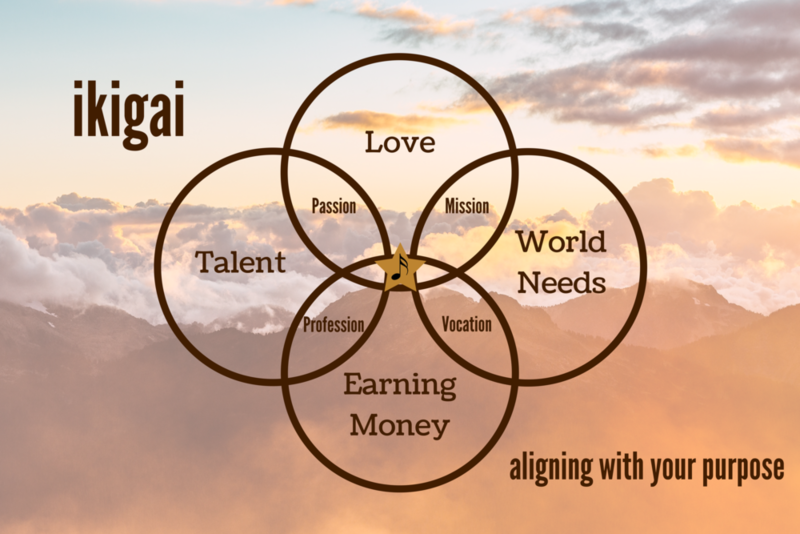 Ikigai is what you get when you find the intersection of (1) what you love, (2) what you’re good at, (3) what you can be paid for, and (4) what the world needs. Sounds pretty great, right? Sarah believes, first, that this is possible. She also believes that this is a journey, and she loves helping people get and stay on their paths to their unique ikigai. If you’re interested in finding yours, schedule an Ikigai Session with her today! Before your Ikigai Session, you will receive pre-work that you will discuss during your time with Sarah. The pre-work focuses on what you love, what you’re good, what you can make money doing, and what the world needs. Additionally, you will take an online assessment regarding your level of career mastery to see what you can capitalize on and where you need more support. Then you will have a full hour with Sarah to hone in on steps you can take now and in the future to get closer to your Ikigai. For the month of October, one full Ikigai Session with pre-work is $162 (regular price after October is $325). This can be held in person, over the phone, or video conference. Additional discounts available. See below!